A 0-0 draw and the headlines in Germany and Austria screamed: “Salzburg’s Champions League hopes in danger once again.” Red Bull’s Champions League curse in Salzburg has almost become the football equivalent of Groundhog Day. The last time a Salzburg based club made the group stage of the Champions League was in 1994/95 when Austria “Casino” Salzburg finished third in a group that included AEK Athens, Milan and Ajax. Ever since Red Bull took over the club in 2005, Salzburg sometimes failed gloriously against minnows from football powerhouses such as Luxembourg. RB Salzburg’s failure, people whisper on the streets, has been the number one reason why the club eventually was relegated to mere farm team of the RB franchise in Leipzig – a club that reached the Champions League on its first try. There is, of course, a certain sense of Schadenfreude among diehard football fans, who oppose any commercialisation of the game. For them, Salzburg’s failure in Europe has been deserved justice for creating a club without history and destroying the historical Austria Salzburg club. Whether that Schadenfreude, however, will hold up after the second leg remains to be seen. 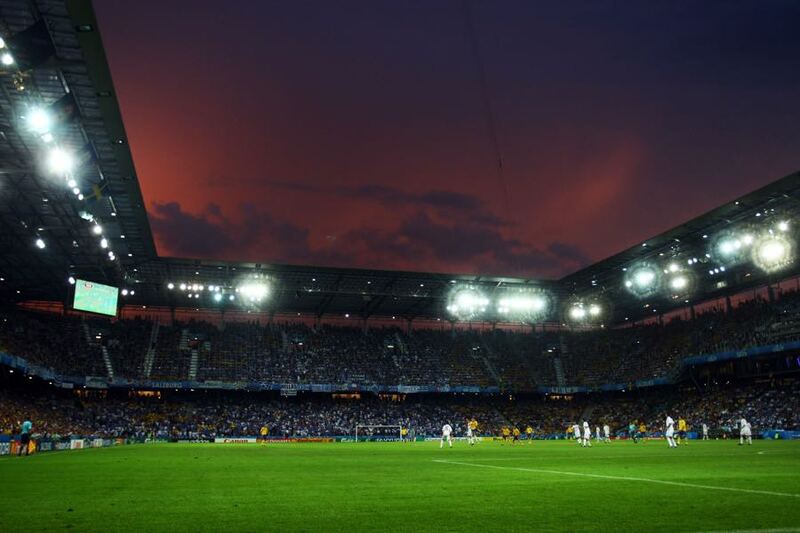 The bottom line is that a 0-0 draw, although not the perfect result, is not a bad result for Salzburg. Crvena Zvezda need to open the game up now and look to score themselves. Only a draw with goals scored or a win will see the Belgrade based club go through. In some ways that could favour Salzburg. Head coach Marco Rose likes to play a high pressing counter-attacking style of football that saw Salzburg reach the semi-final of the Europa League last season. Should Crvena Zvezda head coach Vladan Milojević open up the field to look for goals, Salzburg might indeed find the room to score the goals they need. Both teams head into this tie having won the first five games of their domestic season. Crvena Zvezda beat Cukaricki 2-1 on Saturday and have now scored 12 goals only conceding two. Salzburg, in the meantime, have scored 12 goals and conceded three goals – two of which were scored this weekend by last placed SCR Altach. In other words, there are weaknesses in this Salzburg side and if Crvena Zvezda exploits them and score an early goal the Stadion Salzburg without a doubt will experience some nerves about once again losing out on Champions League qualification. With this in mind, the tie is certainly Salzburg’s to lose but at the same time, last season’s Europa League experience should be enough to calm the nerves and see Salzburg finally reach the Champions League group stage. The vultures are swarming in to see whether Red Star Belgrade can qualify for the group stage of the Champions League. Should the club fail at this hurdle expect last-minute bids for winger Nemanja Radonjić, who has been linked with a move to VfB Stuttgart and Olympique Marseille. The 22-year-old is officially on loan from Roma at the moment. But his contract stipulates that he will join Red Star Belgrade on a free transfer at the end of the season. Hence, a club that would want him now could arrange a deal with both Roma and Belgrade that would satisfy all parties involved. 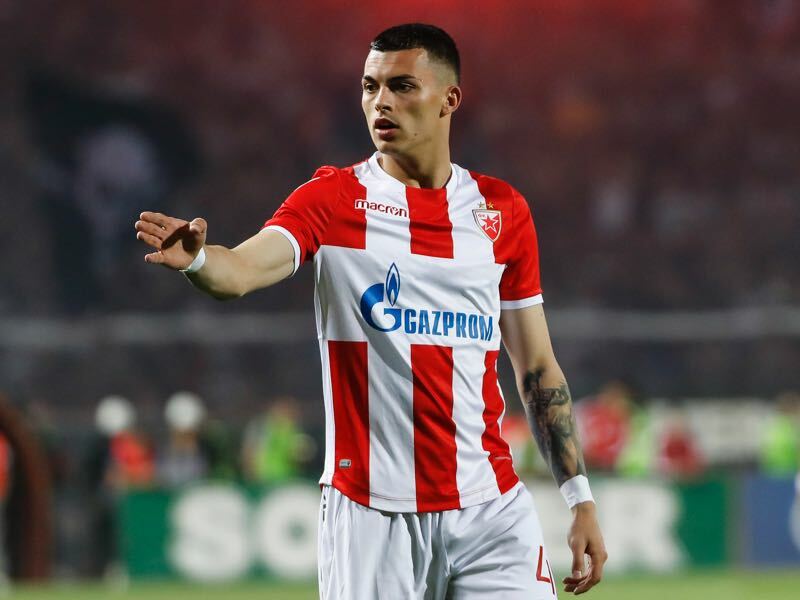 The best case, however, for Red Star would be for Radonjić to continue his development in Serbia. 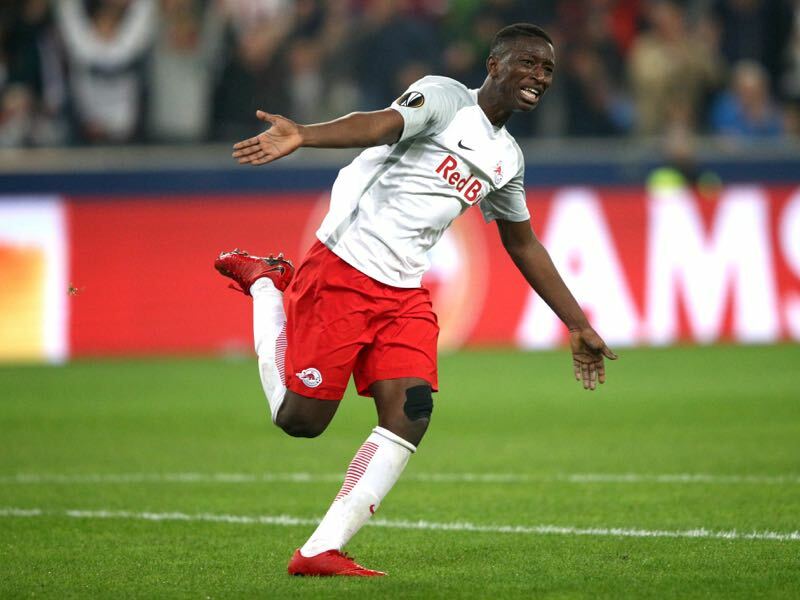 Like it is the case with Radonjić the scouts are closely following Salzburg’s progress, in general, and Amadou Haidara, in particular. The midfielder has been previously linked with a move to Salzburg’s sister club RB Leipzig – but while the interest was hot earlier in the summer officials now believe that it would be best for Haidara to remain in Salzburg to play Champions League football. That plan, however, could change should Leipzig fail to sign Sebastian Rudy from Bayern and Salzburg miss out on Champions League football. Salzburg have lost only two of their last 26 European games (W15 D9). They have also won their last three home matches, and are unbeaten in 12 in Europe at home (W9 D3). Salzburg have lost in the UEFA Champions League qualifying rounds in each of the last six seasons – and have made 12 unsuccessful attempts to reach the group stage since their debut 24 years ago.